You have spent lot of time on .. Spent quality time on finding and decorating Images.. But still your blog post is not showing in Google. Why? You must be thinking these.. So what you do in this situation? Do you just sit and wait for the Google to crawl your web page? How to get index your new blog post quickly? Here is the solution. There is no magic in this but if you will do some work after writing your post, I am sure your new blog post will get index very fast. So below are some of the methods that you should do after hitting the publish button each time. Also, one thing that you should know here is blog post of old and authority blogs are getting indexed faster than the blog post of new blogs. I am damn sure you have heard this many times that Content is king. Yes, it is. Overall the content is your product that you are selling or using the content you are doing marketing through your blog..right? So spent good time to research on contents and then only publish the post. I usually take around 4 hours to write a medium length post. What about you? Do proper and deep research on finding contents and keywords. Also, quality and length matter a lot. Your blog post should have quality so that Google can have enough reason to show your article and also write at least 500+ words blog posts to get index in Google quickly. Also write regularly. I have mentioned this several times at TricksRoad. No matter how many you are writing a week but write at the fixed interval. This is going to help a lot. Backlinks help to increase the SERP of your blog and so increase the traffic to your blog post. Backlinks also help you to get your new blog post index faster. So after publishing the post, make some backlinks. But remember you are only making quality backlinks and that too from the white hat method. No black hat, please! 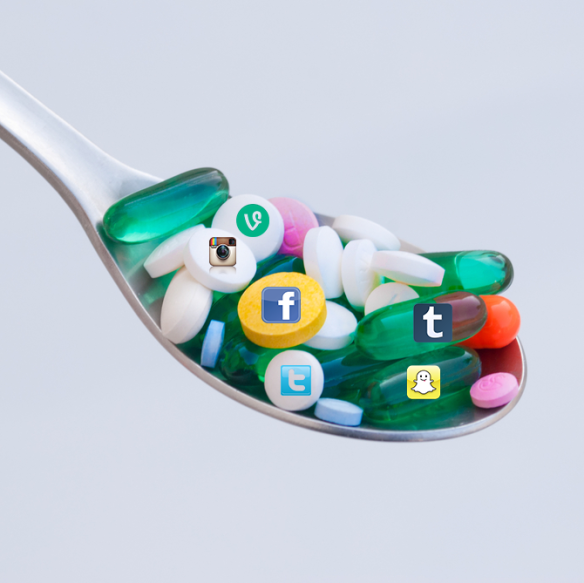 Social media has a strong effect on our daily life and their number of users is increasing day by day. If you are using social media effectively then you can get the traffic as well as a promotion for FREE and quickly. This is also going to help you in indexing. There are many social media platform and it is not possible to join each social sites. So this is the best practice to select few and work on that harder. Like I am on Facebook, Twitter, Google+, Stumble Upon, Reddit, Pinterest mainly. So select few famous and beneficial platforms and work hard. You can also have a look at our social media section for quality information. If you are working to get indexed in Google quickly, share on Google+ and Google+ groups for sure as Google index this fast compare to another social site. It is a service to update different search engines that your blog post has been added. 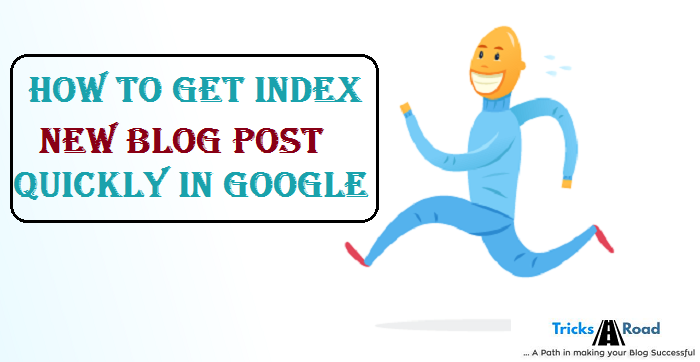 This is a very useful tool that will help you to get index faster in Google. There are several Pingdom tool available, but the two that I am using are- Ping-O-Matic and Google Ping Tool. Here just you have to fill Name, URL and RSS and just Hit submit. That’s all. Isn’t that easy? This is the first step after writing quality content I do. Go to the webmaster and select Fetch as Google and submit your URL. First fetch and then Index. This will insure that your post has been submitted to Google and will take less time to crawl the web page. You should not forget this step for sure. Fetching as Google is very easy just you have to add your URL. This will help a lot and will index your new blog post very easily. Blog commenting will not only help you to get indexed quicker in search engine but also can give you high SERP. This will help you to get more organic traffic. Select some good blogs, read the blog post and write a good feedback. This will also give you a faster result. These were all about how to get index new blog post quickly in Google. I am sure if you are going to follow these tips, you will get instant result. What do you think on this? How much time your new blog posts take to get indexed? Do let me know in the comment. Also have you subscribed to our QUALITY newsletter? Just enter the Email id below and get FREE updates and tricks in your Inbox.